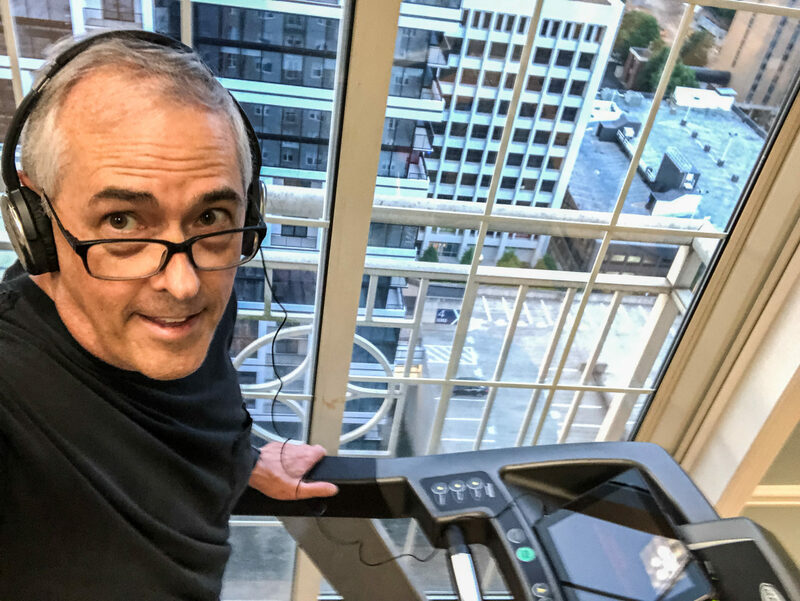 Walking around EUE/Screen Gems Studios’ Atlanta lot, Bob Phillips sees the past — and the future. As a Georgia native, his memories of the 11-stage, 33-acre studio complex range from exploring what was then Lakewood Fairgrounds as a boy to his first production job in the basement of what is now Stage 1. And as the line producer for the upcoming Netflix series “Raising Dion,” hosted at EUE/Screen Gems in Atlanta, he knows why productions will be coming to the studio for years to come. Born in south Georgia, Bob began his production career in the 1980s, and has worked on locations around the world. In addition to “Raising Dion,” Bob’s recent projects include Amazon’s “Tom Clancy’s Jack Ryan” and “Banshee,” the Cinemax crime series. He also worked as a line producer for “Valkrie,” the 2008 Tom Cruise movie about an assassination attempt on Hitler. Bob’s connection to EUE/Screen Gems goes back to his time as production manager for the television movie “Sophie & the Moonhanger,” shot at EUE/Screen Gem’s Wilmington, NC, stages in the mid-1990s. Currently living in Topanga, CA, Bob has watched Georgia’s film and television production industry mature during his decades of work. “Atlanta is one of those places where you can show up and find just about anything you need,” says Bob, adding that he found local governments easy to work with for permitting. “The crew and team you need are right here in Atlanta. There’s so many really, highly skilled and experienced department heads, and the grip and electric crews were among the best I’ve ever worked with anywhere.